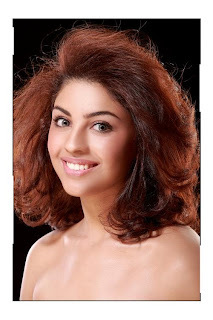 Richa Gangopadhyay is a model from Michigan. She was one of the contestants of Miss India USA 2007, a beauty contest produced by the India Festival Committee (IFC) based in New York. She was crowned with the Miss India USA title on December 28, 2007. Richa represented USA in the 2008 Miss India Worldwide beauty pageant held in South Africa on February 23, 2008.